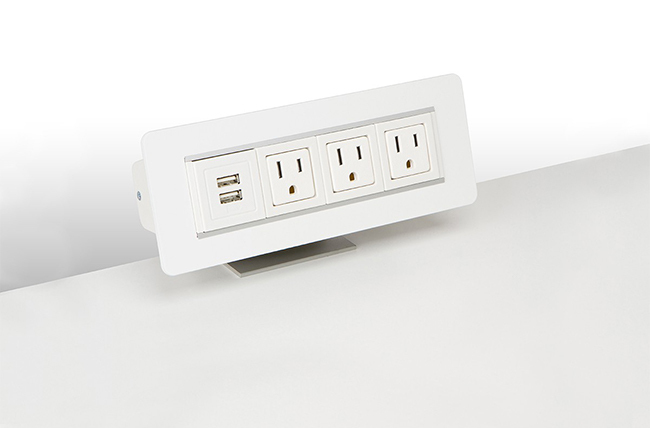 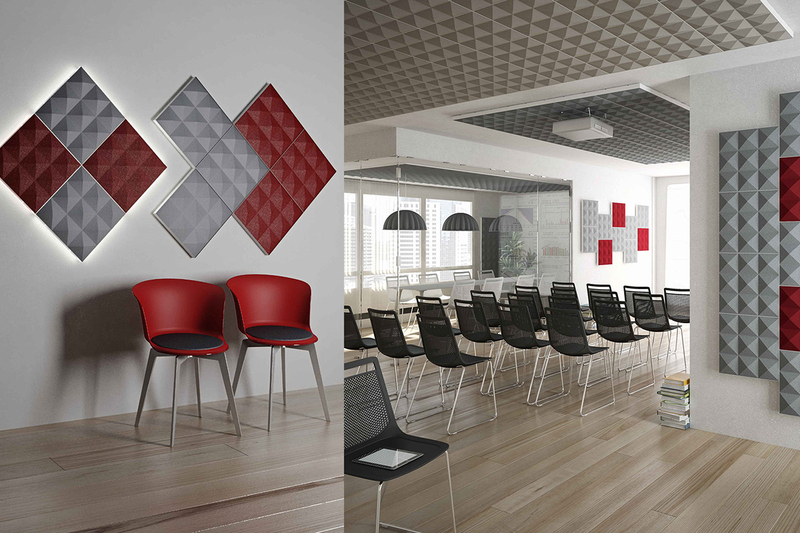 Architectural products help customers define space within the office. 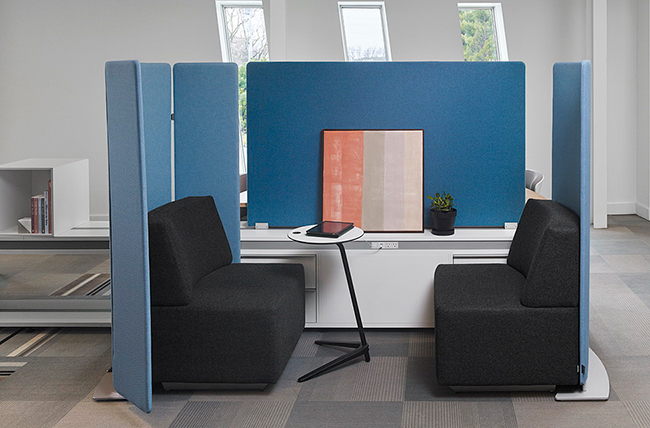 Architectural walls can be used in conjunction with other wall types or by themselves to create conference rooms, private offices or breakout areas. 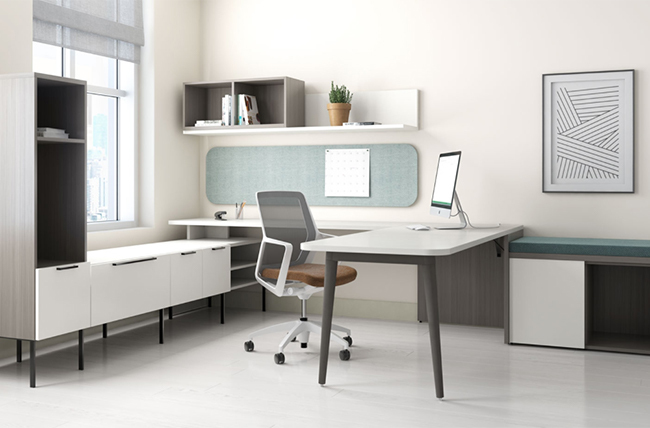 Products like Inscapes Interval are used to define space while remaining open and can carry power and even provide air conditioning through the frame. 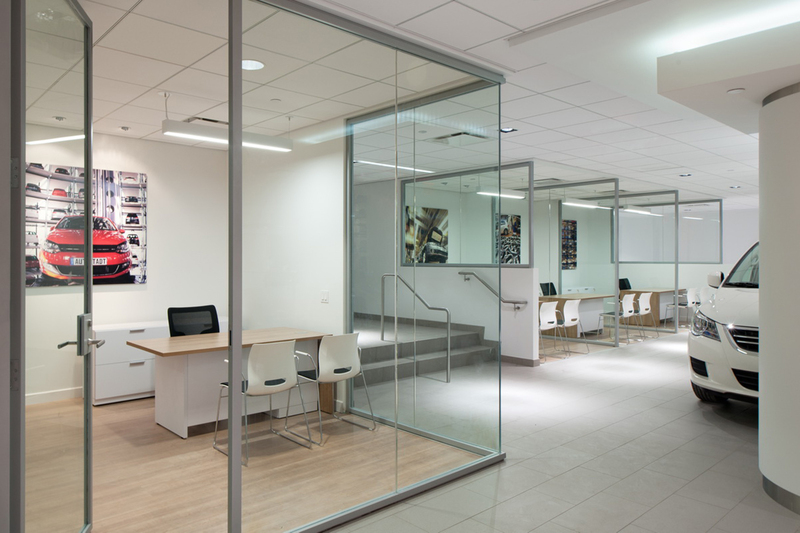 The Reform+, Acme 50 and Aria products that we offer our clients each have their own benefits in regards to application, budget, and aesthetics. 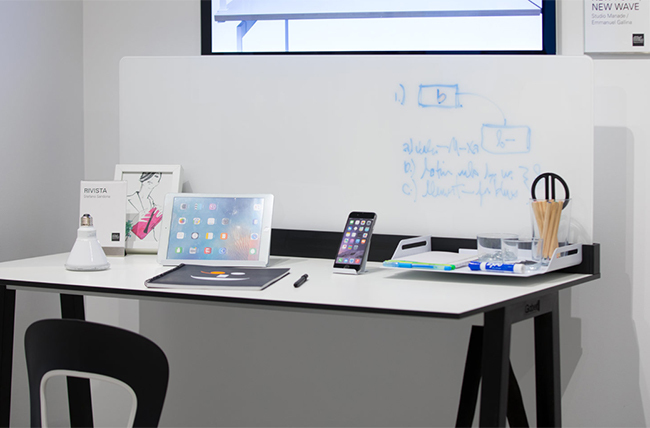 Desks and tables are very versatile in the workplace in both application and aesthetic. 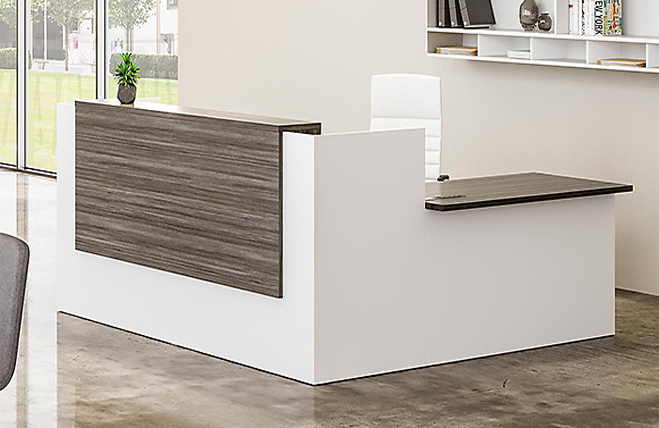 Material options vary from laminate to veneer to hard surface. 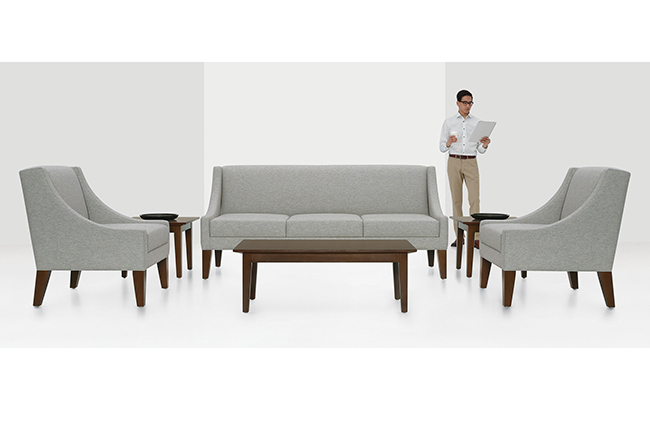 Applications can be private office, boardroom, meeting room, break room and open huddle areas. 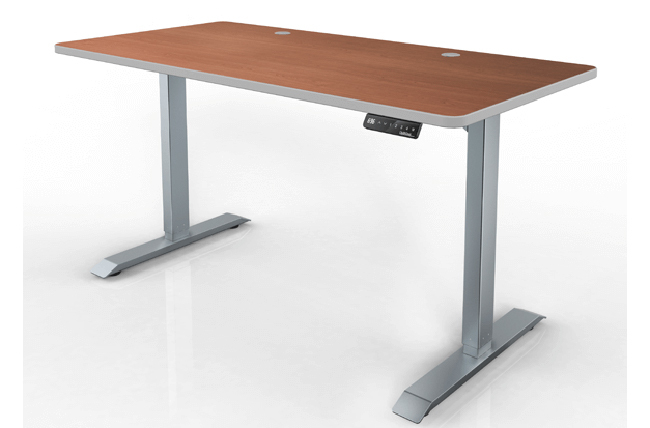 Height adjustable and fixed height desks and tables are options. 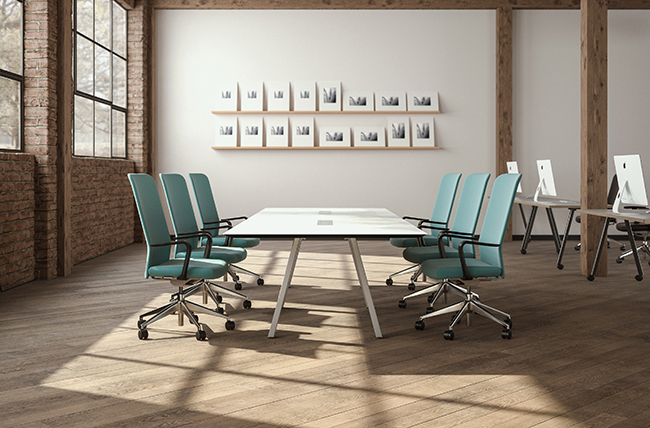 In-stock laminate options are available for those on a budget or tight timeline. 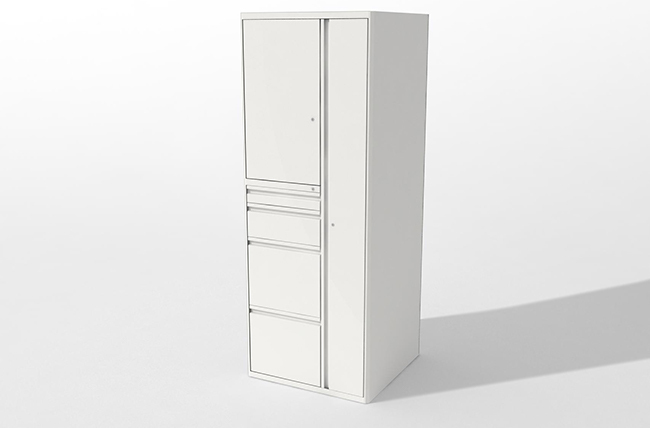 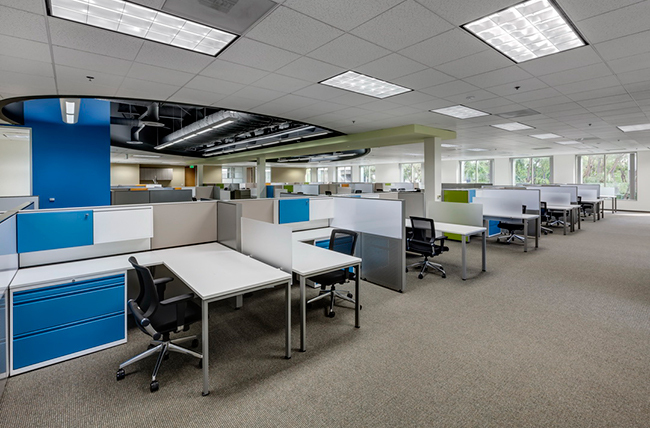 Private office applications range from traditional to modern in look and can include any amount of storage desired. 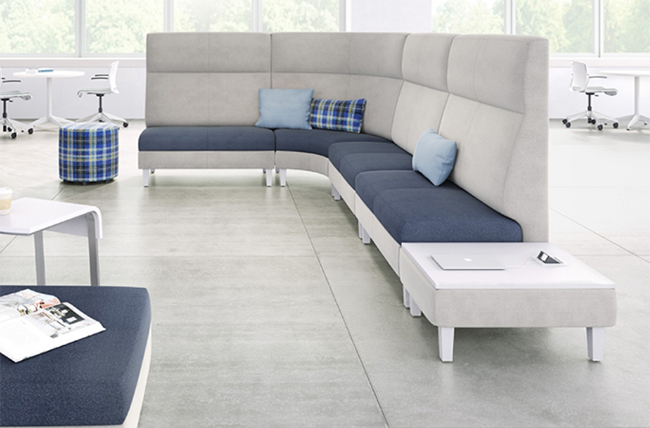 Often specific to the area of the office, seating has the most options of all the furniture in the workplace. 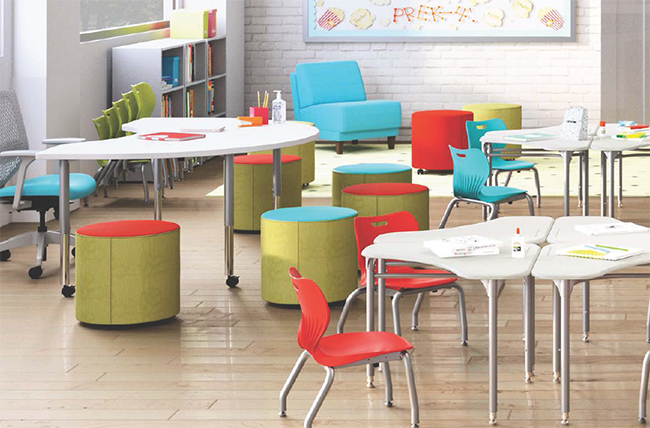 Offerings include task, guest, active, conference, lounge, multi-purpose, collaborative, private and educational seating. 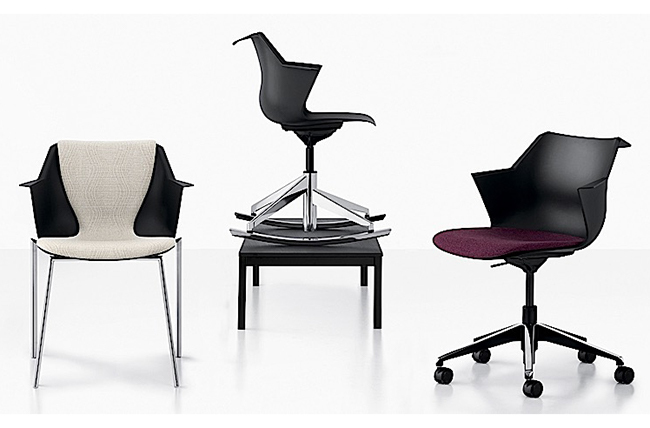 Make any chair, sofa or stool “you” with the endless textile options. 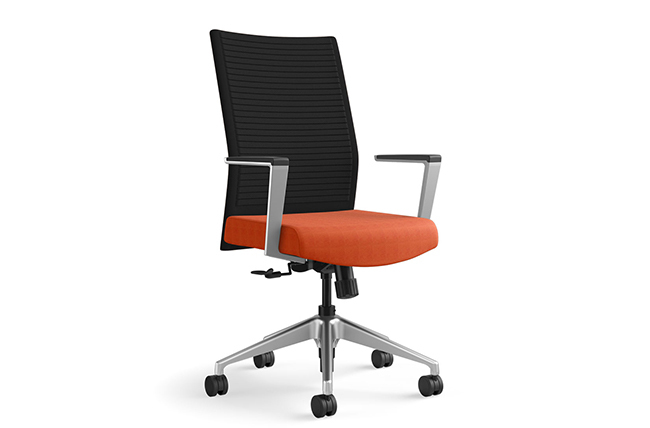 With so many options comfort does not have to be sacrificed for ergonomics and vice versa. 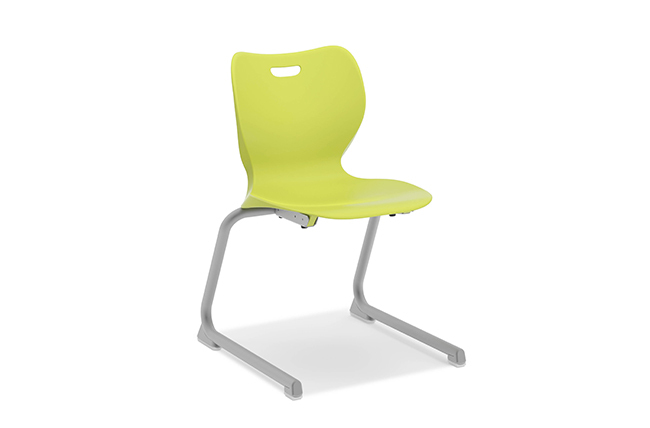 As with our workstation products, we have seating options to meet the needs of any budget. 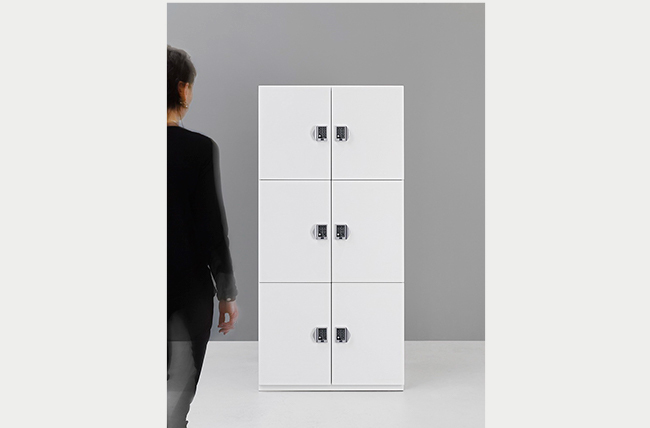 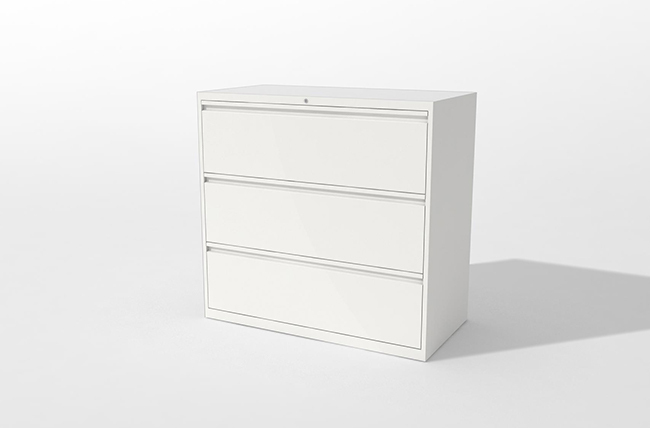 Storage is an integral part of any workstation and accounts for approximately 40% of the workstation cost on average. 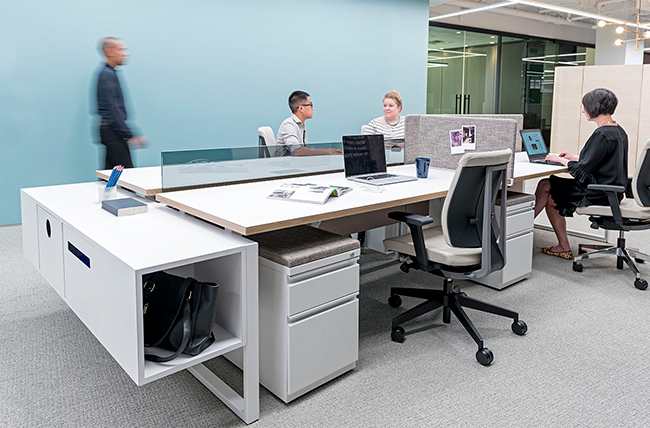 Inscape Storwall integrates storage in place of the spine panels and still carries the power to all workstations. 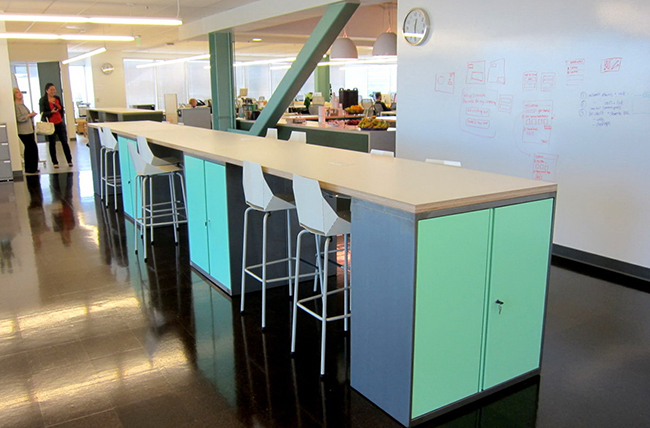 Inscape also offers the ability to paint your files any color, literally. 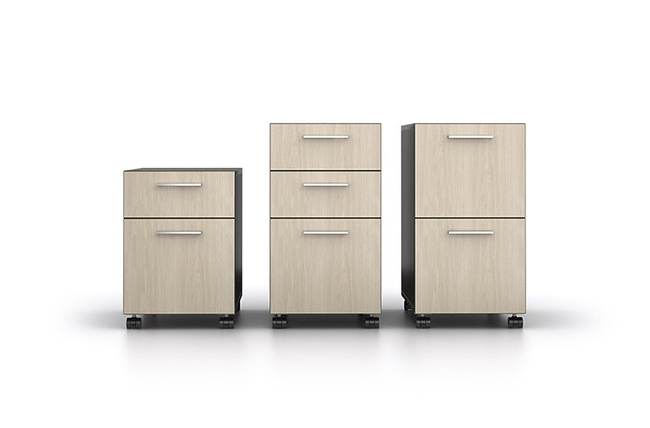 BBI also offers one of the best know filing companies, which is HON. 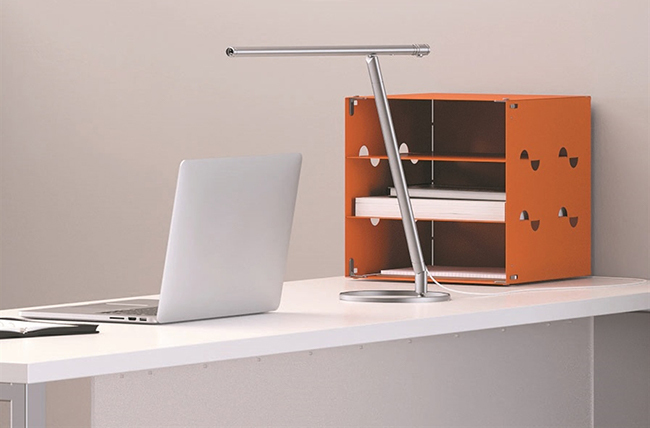 Between Inscape and HON there is not a filing solution that cannot be provided. 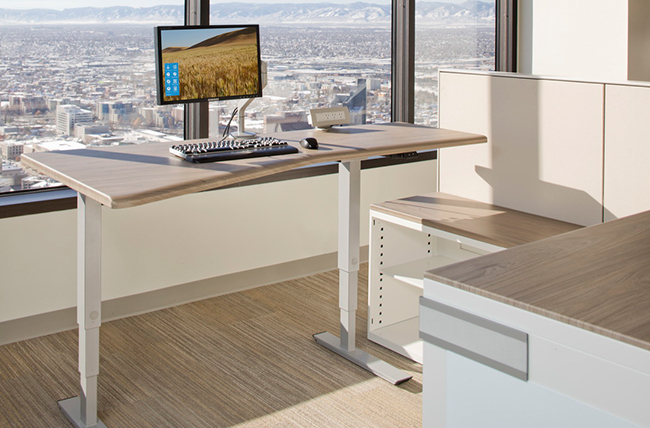 Building Block Interiors has a complete offering of products that are used to design and configure workstations to fit any space. 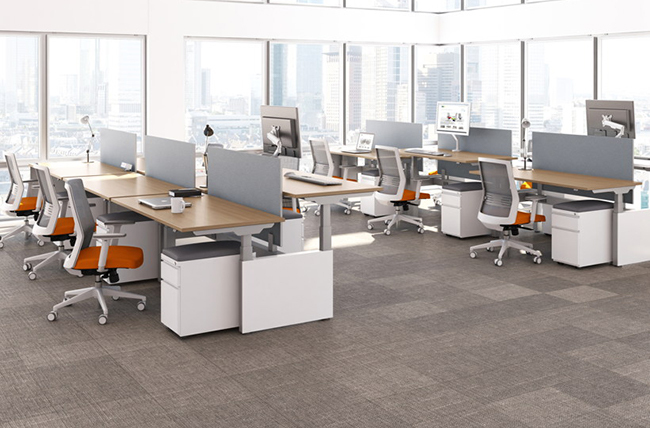 Our expertise in both panel based systems and open plan environments allow you to have all of the necessary components of a work station to help your employees be as efficient as possible. 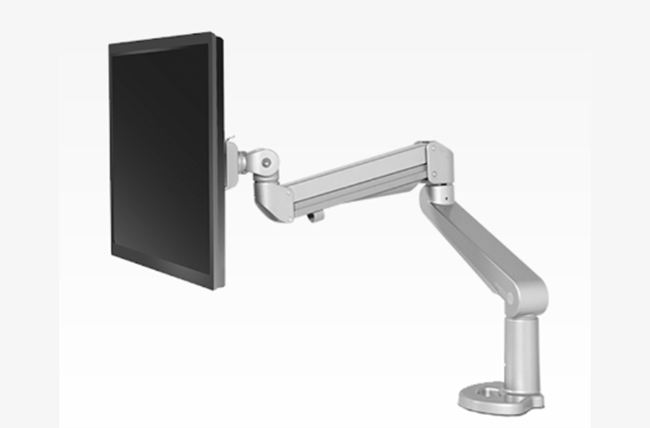 Height adjustability is very important for today’s worker and the systems that we offer can integrate many different solutions with a clean look. 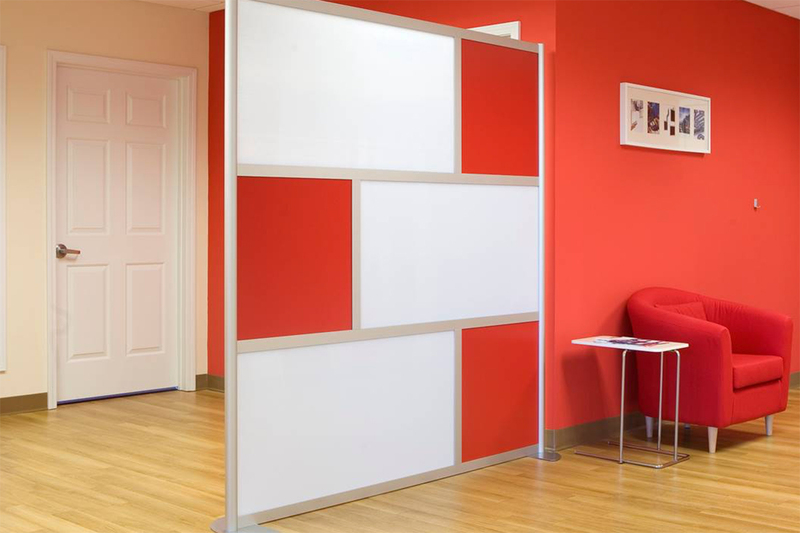 With a large portfolio of manufacturers to use we can accommodate any budget, aesthetic or timeline your project may have. 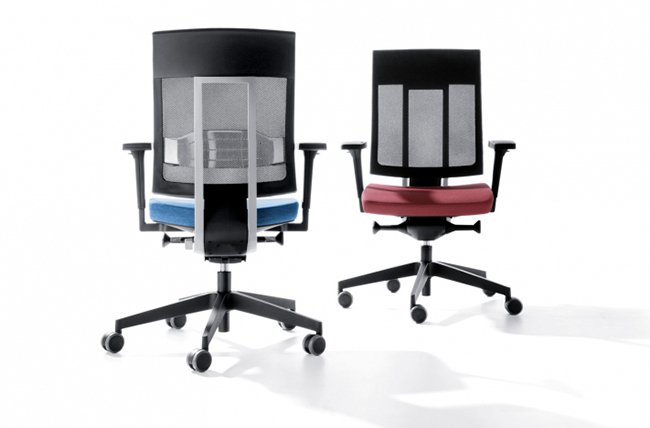 Ergonomics is the study of the relationship between workers and their environment, especially the equipment they use. 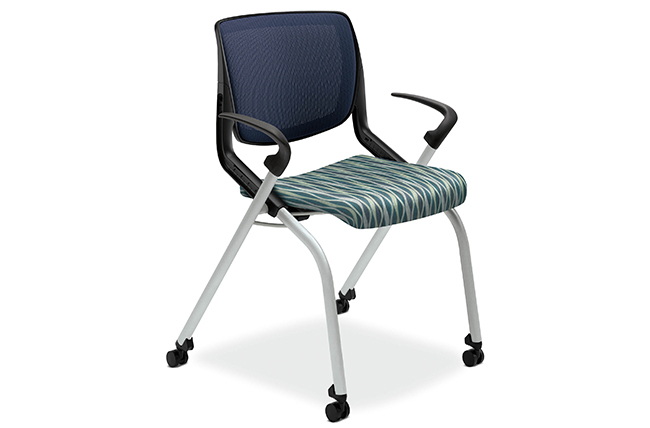 BBI has a large offering of work tools to aid in making a more ergonomic work environment for your employees. 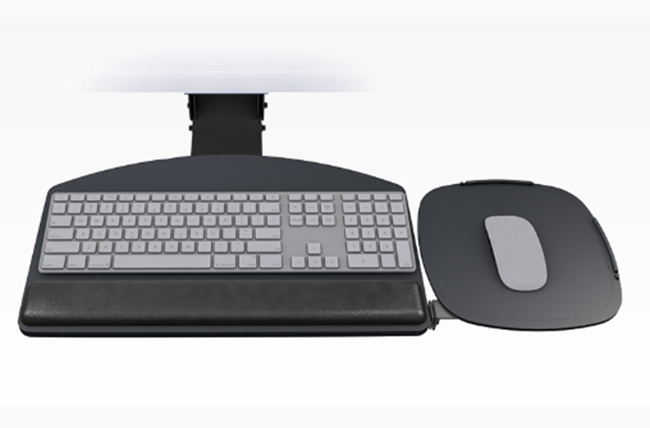 Included products in the ergonomics category are task lighting, keyboard trays, monitor arms, height adjustable options, technology and power integration.